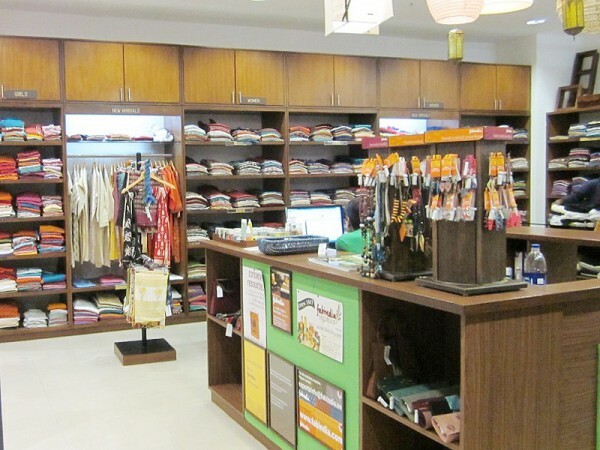 Fabindia is India's largest private platform for products that are made from traditional techniques, skills and hand-based processes. 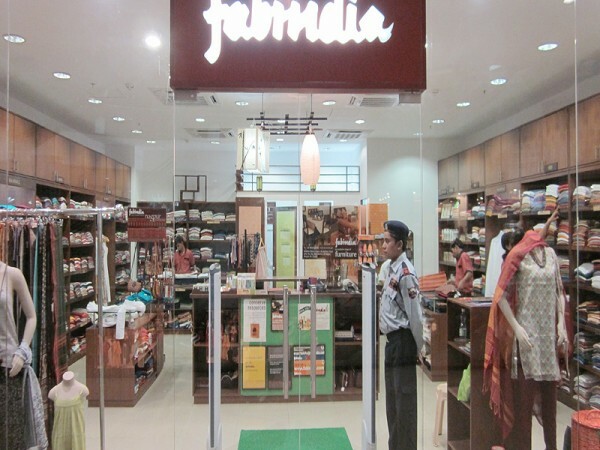 Fabindia links over 80,000 craft based rural producers to modern urban markets, thereby creating a base for skilled, sustainable rural employment, and preserving India's traditional handicrafts in the process. 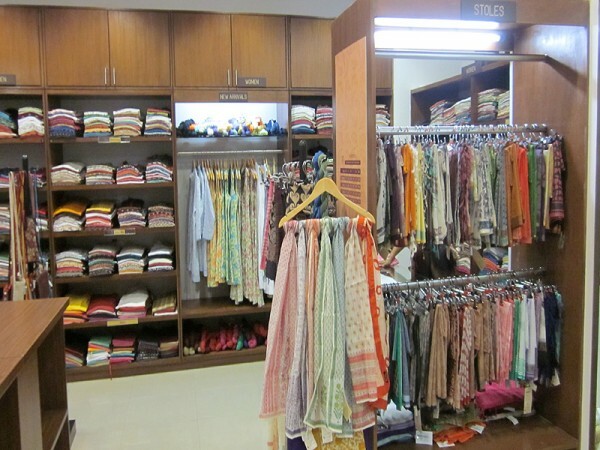 Fabindia promotes inclusive capitalism, through its unique COC (community owned companies) model. The COC model consists of companies, which act as value adding intermediaries, between rural producers and Fabindia. These are owned, as the name suggests, by the communities they operate from; a minimum 26% shareholding of these companies is that of craft persons. 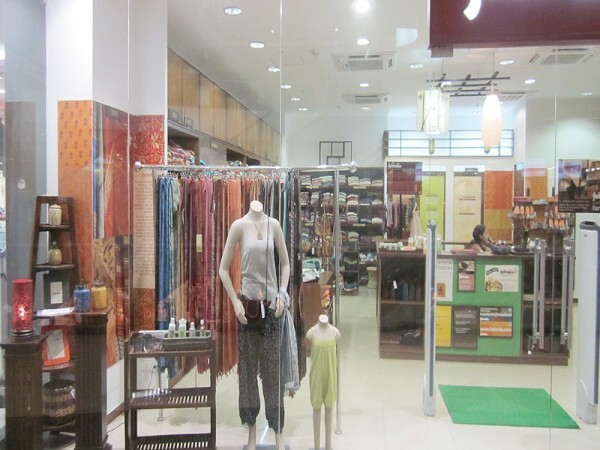 Fabindia's products are natural, craft based, contemporary, and affordable.